Juan Manuel Serrano Arce / Getty ImagesÁlvaro Morata. Real Madrid’s youth system has become a money printing machine for the giant Spanish football club, according to local sports newspaper AS. The publication analysed the sale of homegrown Real Madrid players and found it has generated €142.8 million (£127 million) in revenue over the past four years. The income was significantly bolstered by the €80 million (£71.3 million) sale of Álvaro Morata to Chelsea last week. José Callejón’s €10 million (£8.9 million) sale to Napoli in 2013 was another big deal. Real’s academy player sales outstrip its nearest La Liga rivals, AS said. In the same time it took Real to make €142.8 million, Atlético Madrid managed just half that — €73 million (£65 million). Barçelona, meanwhile, received just €17 million (£15.15 million) from cashing in on youth products. Important, particularly as Real is reportedly pursuing 18-year-old French prodigy Kylian Mbappé for a world-record smashing €180 million (£161 million) fee. When expenses are taken into account, Real is healthily profitable, according to AS. 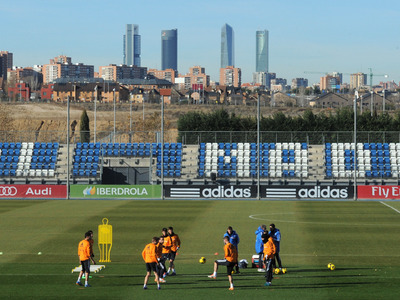 Denis Doyle / Getty ImagesOne of Real Madrid’s training ground pitches at Valdebebas. 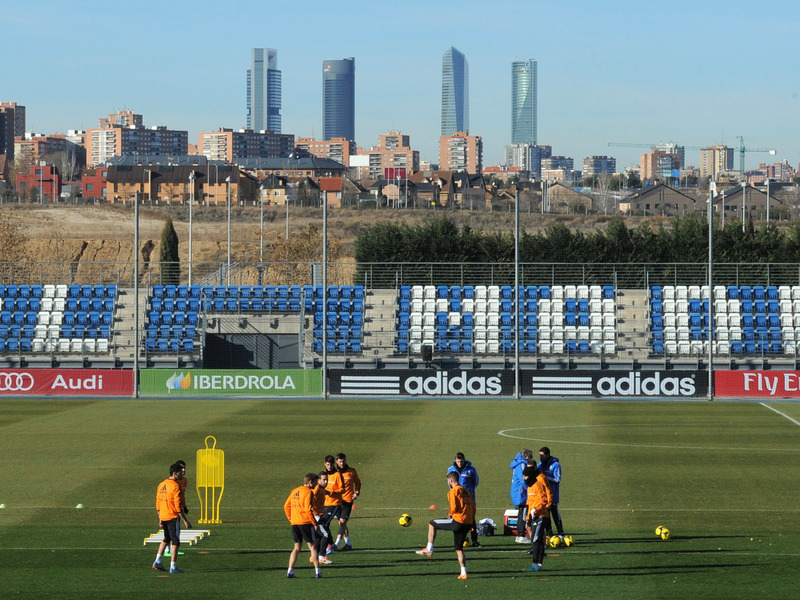 Real Madrid’s training facilities in Valdebebas Park is home to up to 60 youth players. To feed, board, and train those players, AS claims it costs Real €33,000 (£29,400) a year per player. This adds up to €2 million (£1.7 million) for 60 players every 12 months. 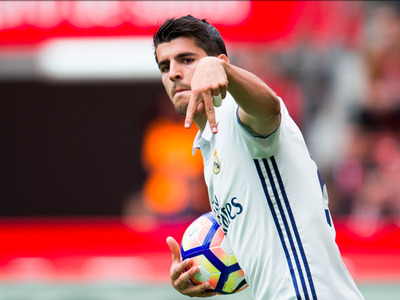 So, theoretically, the €80 million (£71.3 million) Morata sale alone could fund the Real Madrid youth set-up for another 40 years. Valdebebas Park, at 1.2 million square metres, is 40 times bigger than Real’s Bernabéu ground. The complex contains a number of training pitches, four swimming pools, and even a cinema where superstars like Cristiano Ronaldo, Sergio Ramos, and Gareth Bale train and relax.